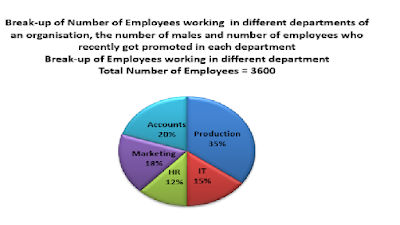 All the banking examination has the Data Interpretation as a part of syllabus and most of the candidates are really find difficult to clear this stuff. Just in order help you guys, we give you some of the Data Interpretation sample question for Banking Exams and you can solve & analyses about the topic easily at its best. Fine, here we go with the Data Interpretation Sample Question 2016 for all banks. Directions (Q. No: 1 to 5): Study the following table carefully to answer the questions that follow. 1. In which year did the highest number of candidates clear the entrance exam from State D? 2. What is the respective ratio of total number of candidates clearing the entrance exam from State B in the year 2004 to those clearing the entrance exam from State C in the same year ? 3. What is the total number of candidates clearing the entrance exam from States E and F together in the year 2006 ? 4. What is the average number of candidates appearing for the entrance exam from State D in the years 2007, 2008 and 2009 together? 5. What is the number of candidates not clearing the entrance exam from State A in the year 2007? 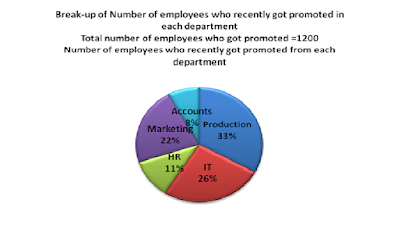 Directions (Q.6 to 10): Study the given pie-chart carefully to answer the questions that follow. 8. What is the total number of females working in the Production and Marketing departments together? 9. 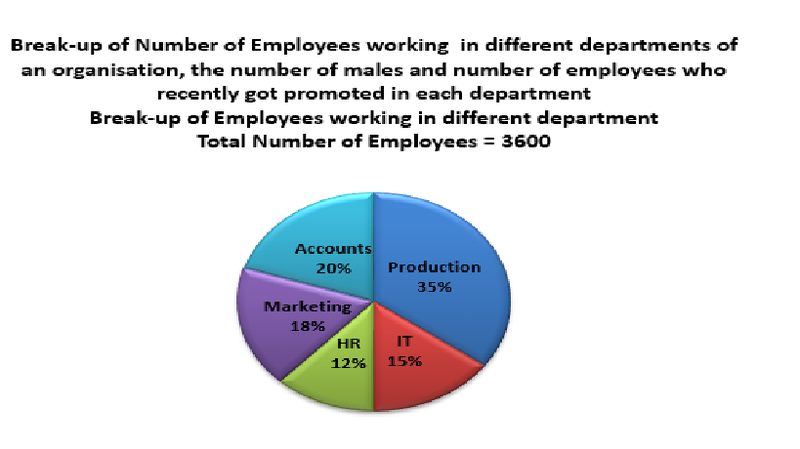 If half of the number of employees who got promoted from the IT department were males, what was the approximate percentage of males who got promoted from the IT department? 10. 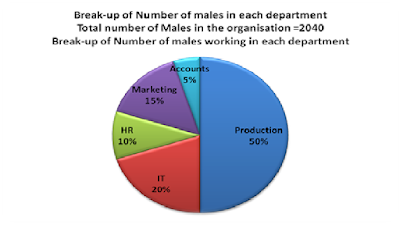 How many females work in the Accounts department? Thanks for your try. If you still unable find the right answer or in search of proofs for your answer, make the most of the following answer sheet.